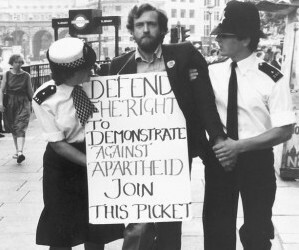 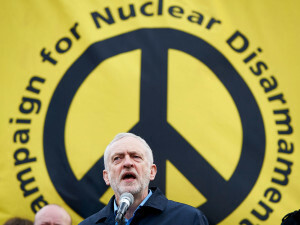 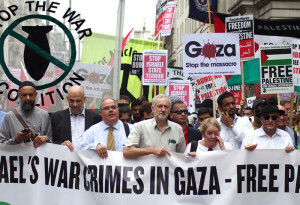 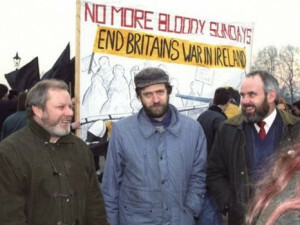 Corbyn is a lifelong activist (as you will see in the photos below), whose message and actions have been consistent. 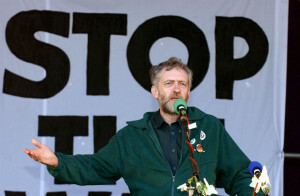 He presented a platform directed at ending austerity and the wealth divide and was openly anti-war. 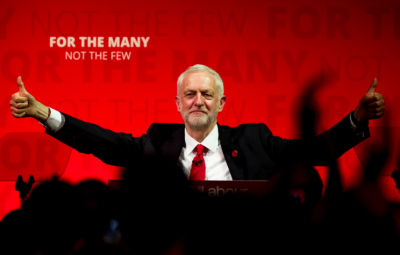 There are a lot of lessons for the Labor Party in the UK from this election but there are also lessons for people in the United States. 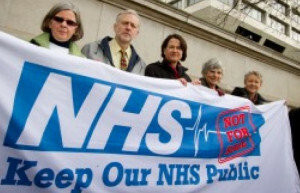 We review what happened and consider the possibilities for creating transformative change in the United States. 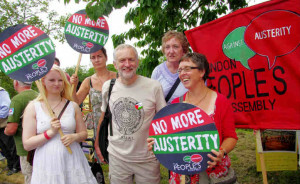 Although the U.S. is often portrayed as a ‘center-right’ nation and progressives are called extremists, the reality is that there is majority support for a progressive agenda. 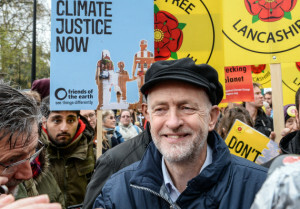 There is a developing national consensus in the United States for transformational change, and Bernie Sanders articulated some of that consensus, at least on domestic issues, in his run for president, but the problem is that U.S. elections are manipulated by the elites in power who make sure that their interests are represented by the winner.